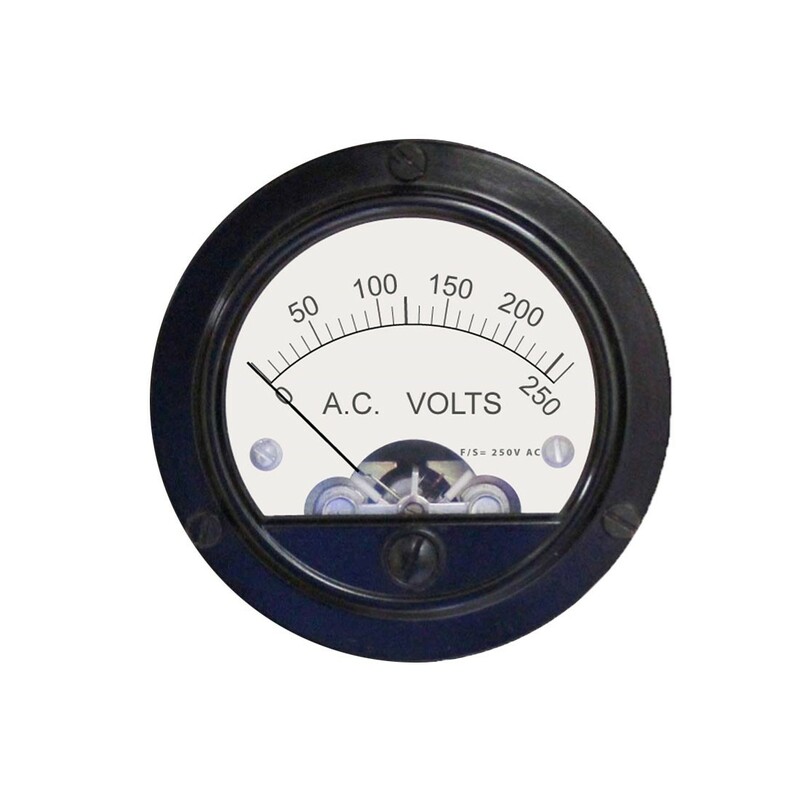 552MM industrial ruggedized panel meters are designed for extreme duty applications where a high degree of resistance to the environment is required. Dustproof and waterproof, meeting NEMA4 and ANSI C39.1 specifications and performance standards. Have a ±2% accuracy, ±1% repeatability and a resistance of ±20%. Applications include emergency vehicles, industrial machinery, and agricultural equipment..